Daniel M. “Junior” Kinley, Jr., 76, of Lock Haven, passed away on Monday, March 11, 2019 at ManorCare Jersey Shore. He was born on Oct. 2, 1942 to the late Daniel M. and Bessie A. (Houtz) Kinley, Sr. Junior enjoyed the outdoors. 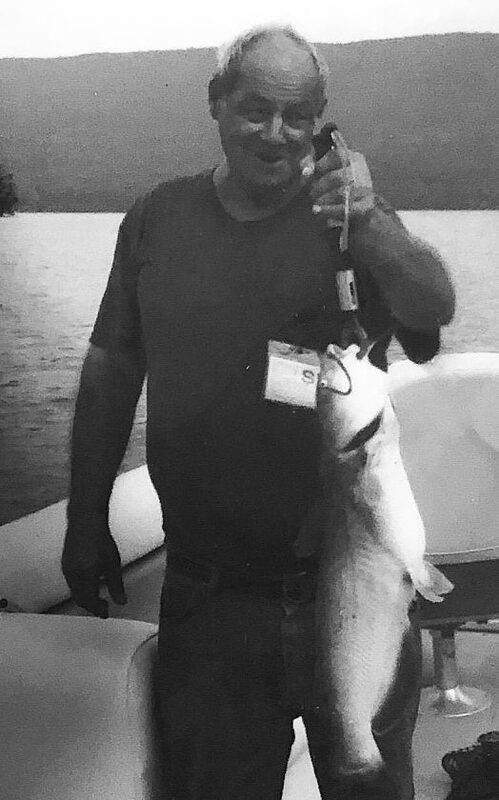 His favorite activities included hunting and fishing. He worked by doing lawn care and helping his family and neighbors with various jobs around their own homes. He is survived by a brother, Donald W. Kinley of Lock Haven; a sister, Darla M. Kinley-Clark of Lock Haven; a niece, Kelly Miller (Taylor) and their children, Chelsea and Todd Miller; two nephews, Donnie Clark (Robbi) and their child, Jaxon Clark; and Jeffery Kinley (Tammy) and their child, Chase Kinley. In addition to his parents, Daniel is preceded in death by a brother, Harold and five sisters, Mary Geary, Margaret Stahl, Edna Nicastro, Hazel Shady, and June Probst. Services will be private at the convenience of the family. Arrangements were entrusted to Cremation Specialist of Pennsylvania.